Bachelet celebrates Gratitude & Salutations on her "stellar legacy." “Ms. Michelle Bachelet has informed me of her intention to step down as Executive Director of UN-Women. I would like to express my tremendous gratitude for her outstanding service. Michelle Bachelet was the right person in the right job at the right time. Her ‘visionary leadership‘ gave UN-Women the dynamic start it needed. Her fearlessness in advocating for women’s rights raised the global profile of this key issue. Her drive and compassion enabled her to mobilize and make a difference for millions of people across the world. Her record of achievement includes new steps to protect women and girls from violence, new advances on health, and a new understanding that women’s empowerment must be at the core of all we do at the United Nations. This is a stellar legacy, and I am determined to build on it. The head of UN Women, the United Nations entity for gender equality and women’s empowerment, has informed the Secretary-General of her intention to step down. 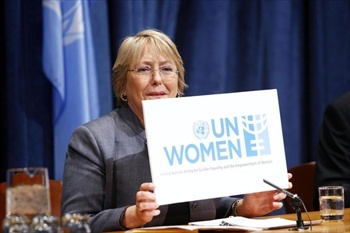 Michelle Bachelet, the former President of Chile and a longtime champion of women’s rights, has served as the Executive Director of UN Women since it was established in July 2010. He said her achievements include new steps to protect women and girls from violence, and a new understanding that women’s empowerment must be at the core of the UN’s work. UN Radio News-Bachelet – Dianne Penn, United Nations. 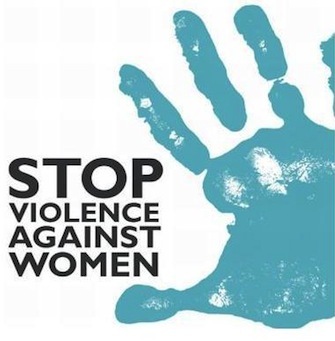 “The Secretary-General welcomes the outcome of the fifty-seventh session of the Commission on the Status of Women and the agreement reached on the prevention and elimination of all forms of violence against women and girls. He commends the leadership of United Nations Member States to take action to prevent violence and provide justice and services to survivors. The Secretary-General thanks all participants, including representatives of Governments, intergovernmental organizations, civil society and colleagues of the United Nations. He expresses special appreciation to UN-Women and Executive Director Michelle Bachelet for their strong support to the Commission to ensure a successful outcome. Violence against Women is a heinous human rights violation, global menace, a public health threat and a moral outrage. No matter where she lives, no matter what her culture, no matter what her society, every woman and girl is entitled to live free of fear. She has the universal human right to be free from all forms of violence so as to fulfil her full potential and dreams for the future. 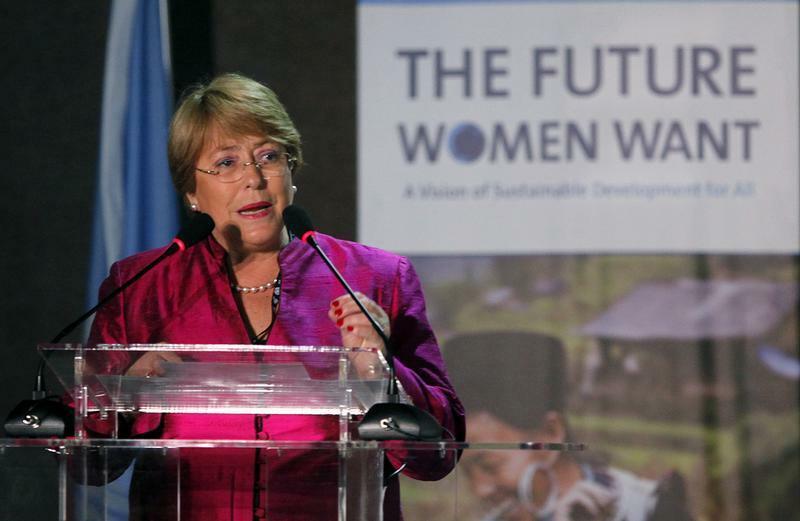 Filed Under: FEATURED, RADIO, WOMEN GENDER EQUITY ISSUES Tagged With: A Celebration of Women, Bachelet celebrates Gratitude & Salutations, Bachelet retires, Bachelet steps down, gender-based violence, Michelle Bachelet, on her "stellar legacy. 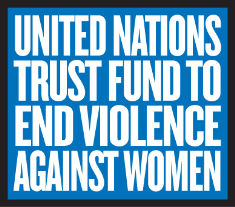 ", retirement, Secretary General of UN, stop violence against women, UN Women, women taking action, women's rights, women.